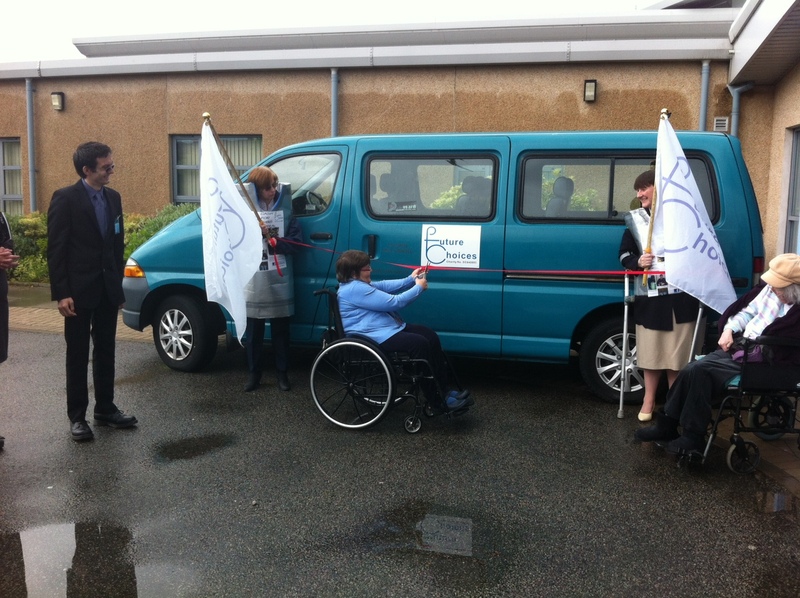 Following their successful Cash for Cans appeal, local charity Future Choices unveiled their new, wheelchair friendly, minibus and Dame Anne had the pleasure of cutting the ribbon. Future Choices launched the Cash for Cans appeal in February with the aim of collecting empty drink cans, which they exchanged for cash. They have already generated £1000 by collecting donations of 15,000 empty drink cans. 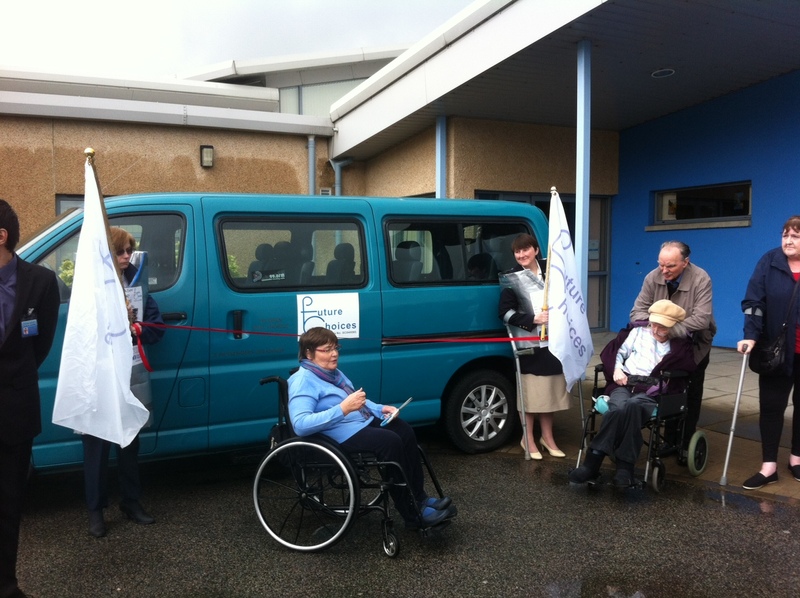 Although they have now bought the minibus, they still need donations of empty drink cans to cover the running costs of the bus. Future Choices Chairman David Forbes said: “Without the help and support of the Aberdeen community and oil companies, this appeal would not have been successful. “We received empty cans from companies including Hess, Talisman and many others, as well as community centres such as Inchgarth. We even had the support of primary schools, with Crathes Primary & Ferryhill Primary getting involved to make a difference.